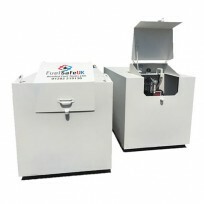 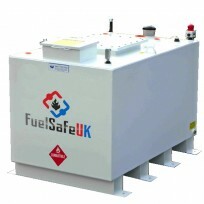 Fuel Safe UK are the fastest growing bunded fuel tanks company in the UK. 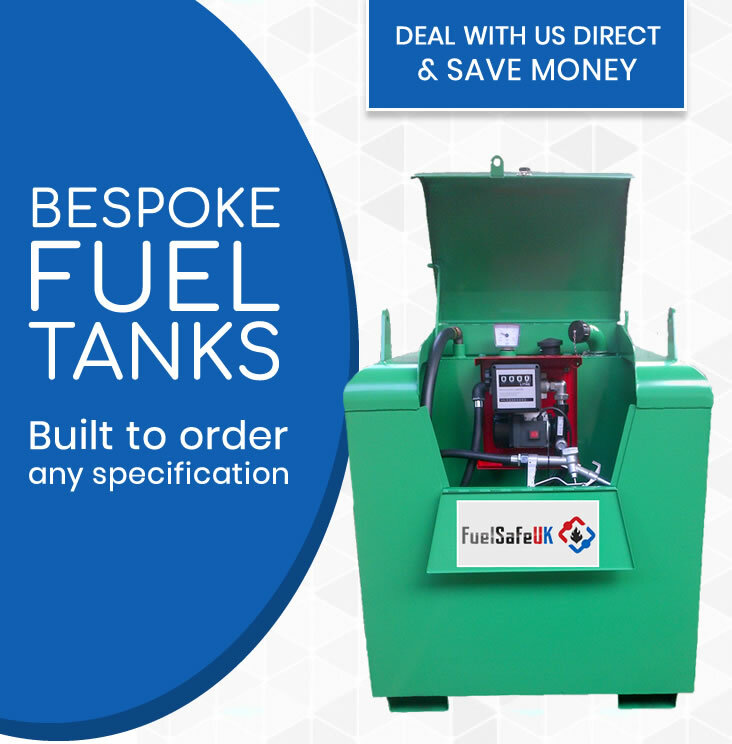 We are leading manufacturers of fuel storage tanks and even though we are based in Burnley Lancashire we build and delivery our steel bunded fuel tanks to all over the UK to many small to large businesses that require good quality fuel tanks. 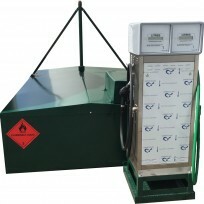 Our steel fuel tanks are hand built, strong and safe and painted in any colour you require. 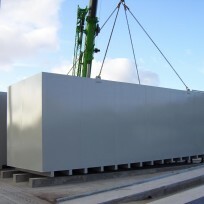 We build and manufacture high quality steel fuel storage tanks for many local and national businesses including farmers and building sites. 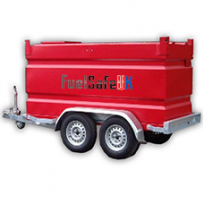 We can build many types of fuel tanks from petrol tanks to diesel tanks all fabricated from high grade 43A steel and we can also provide many accessories including fuel pumps.